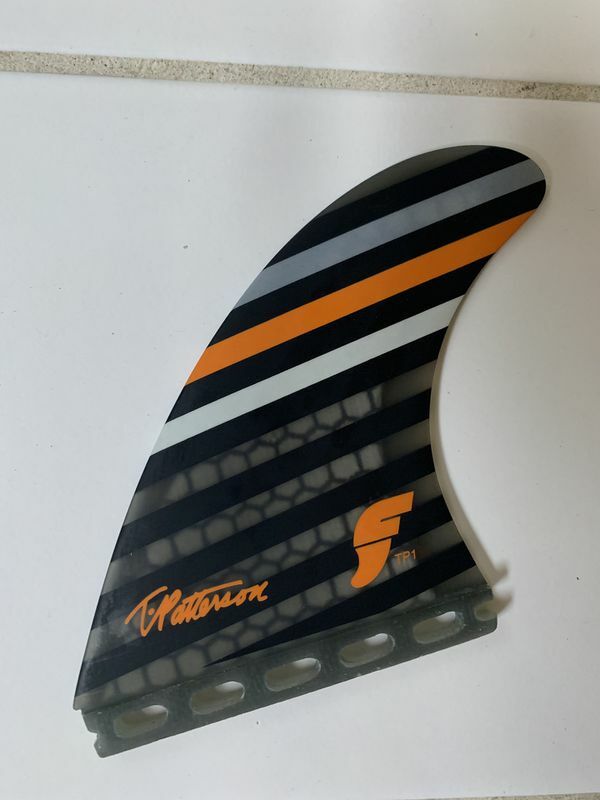 The Futures Fins TP1 Fins have a wide base with a narrower tip. 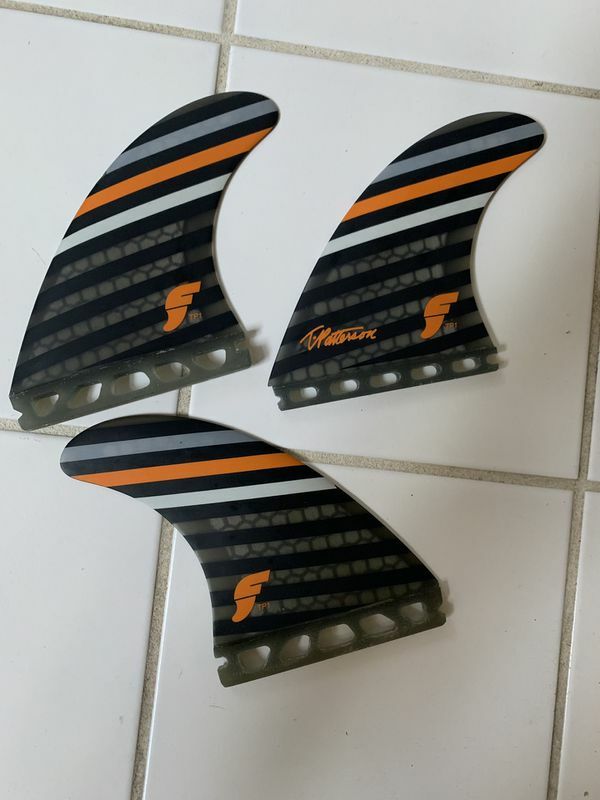 This makes the TP1's the standard for high performance surfing, power off the bottom and a thin tip for free maneuvers. Height: 4.62 in. 11.70 cm. Base: 4.52 in. 11.50 cm.